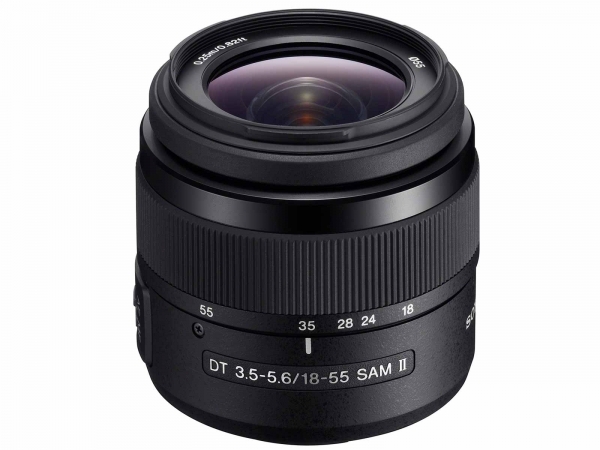 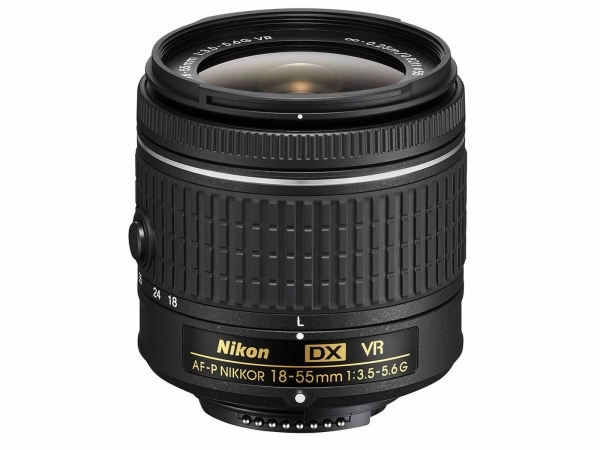 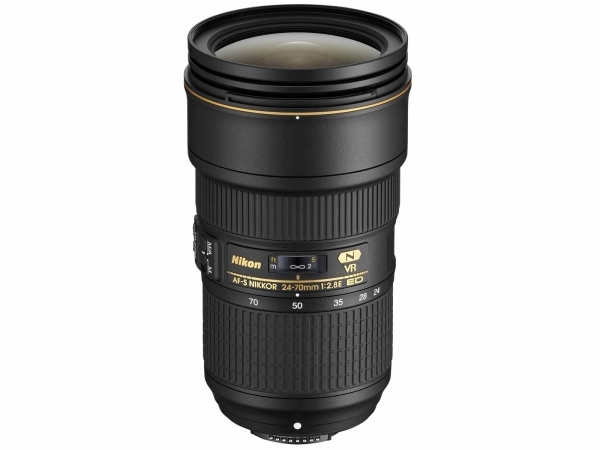 Lenses and accessories for the Nikon native mount lense systems. 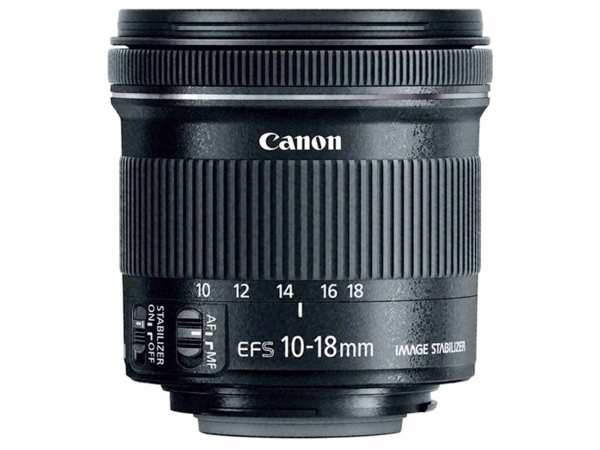 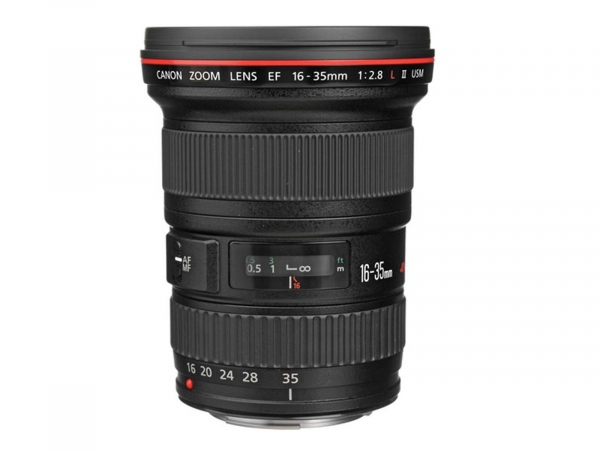 Lenses and lens accessories for the Canon native lense mount systems. 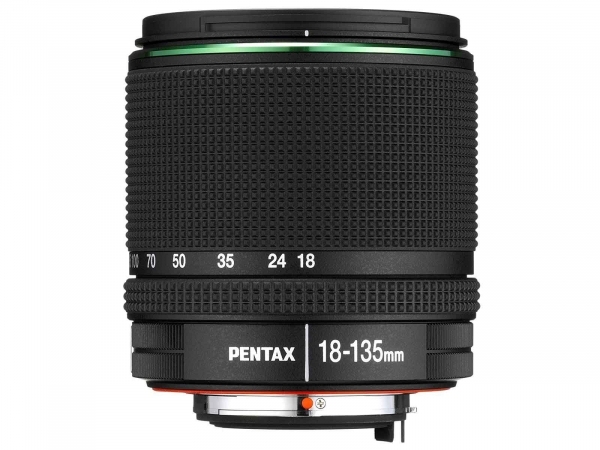 Lenses and accessories for Pentax native mount systems.